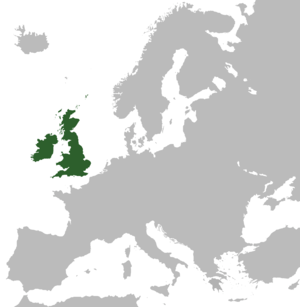 Yes, hello world – well great Britain and southern Ireland. Welcome to the Home Page of my blog ‘The Journal of Antiquities’. Please do feel free to comment on any of the sites that appear on here. All comments will be carefully looked at, taken in to account, and then published if they are okay. I for my part will try to make sure that all information and grid references are accurate. Thank you for viewing my blog. Comments are suspended at the moment due to the sheer volume, but I will reinstate this in due course. Please be aware any advertisments will be deleted, unless there are relevant to the site. I will be unable to answer every comment, but I will try to reply to those that I think are of interest to the blog site. Please do not post repeat comments on the site/site pages. All comments will have to await moderation. Thank you. Categories: Hello World, Misc Subjects, The Journal Of Antiquities | Permalink.